Want your money to wash down the drain right along with your freshly done, beautiful hair color? Didn’t think so. 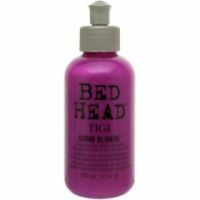 It makes no sense to spend a fortune on coloring your hair, only to use hair care products that strip the color at home. 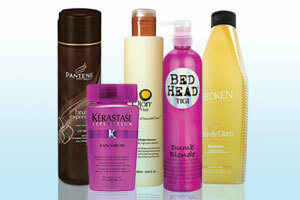 So stocking up on proper hair care products post-treatment is an absolute must, and these are the ones to buy.